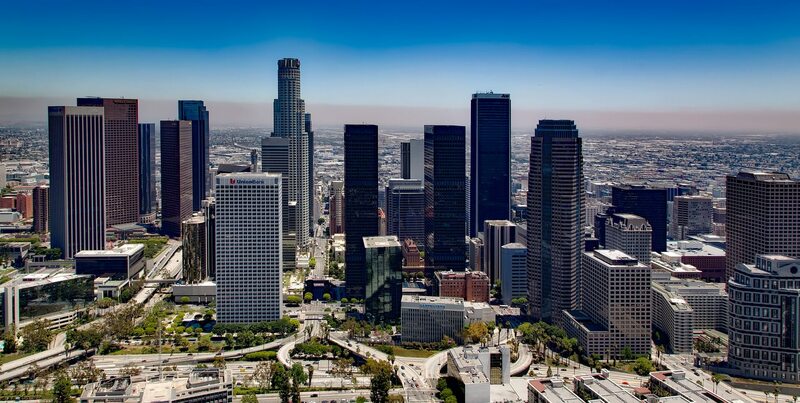 The City of Angels Los Angeles is located west coast of United Stated home to approximately eighteen millions people. This big city is anywhere from Santa Monia mountain to the Pacific Ocean. Los Angeles’ sunny sunshine and entertainment industries open new people and ideas to expand the city’s potential to the world. This unique characteristic … Read moreCity of L.A.